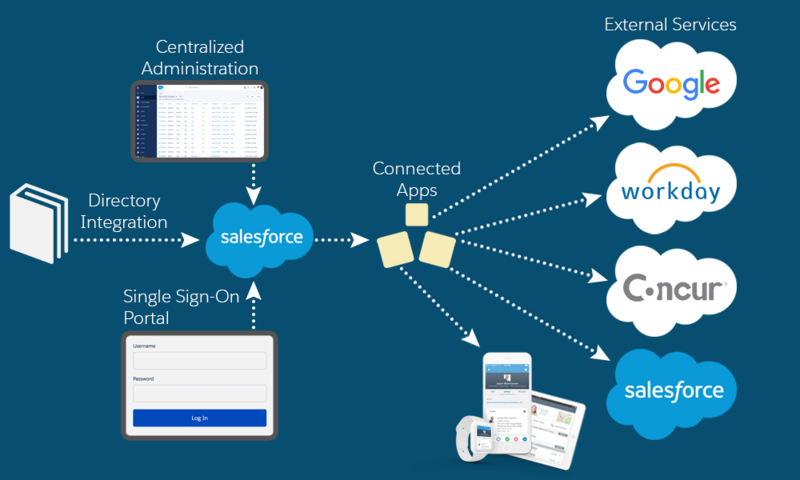 Salesforce Identity provides a single, trusted identity for employees, partners, and customers, so that you can manage apps, users, and data sharing with simplicity and transparency. Increase employee productivity and satisfaction by providing single sign-on for all your cloud, mobile, and on-premises apps. That makes it easier for IT â€” and your increasingly mobile workforce. Deliver a better user experience with Salesforce Identity for Customers. Get a better view of your customers as you engage them across every channel. You can even allow them to use social media credentials for access, thus sparing them from yet another password. Extend the value of on-premises enterprise directories such as Active Directory through simple synchronization, desktop single sign-on, and delegated authentication. Trust, but verify. Deploy two-factor authentication (2FA) across your organization to secure your apps and data. Deliver enterprise-class security with a seamless, friction-free employee experience. 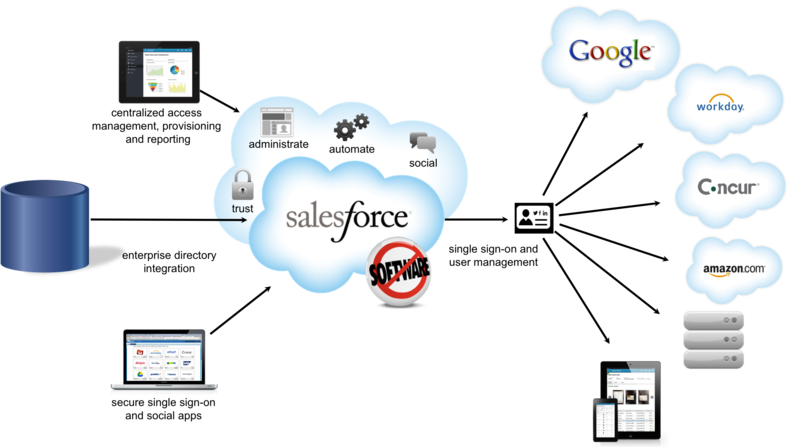 Salesforce Authenticator lets employees access business-critical apps with just one tap, from anywhere.